Welcome to Percy Priest Lake in Tennessee! This beautiful body of water sits just by Nashville and serves as a fantastic vacation spot this year! Stay in one of our amazing vacation rentals and make the most of your trip this year! Percy Priest Lake is surrounded by recreational areas, restaurants and resorts as well! When you stay here, you get the best of both worlds! Treat yourself to endless days on the water, boating, fishing, tubing, wakeboarding, surfing, kneeboarding, riding jet skis and so much more! Feel free to stop by Nashville Shores Lakeside Resort where you can enjoy the waterpark and live performances as well! In terms of food, you’re in good hands here! Nearby are a few of our favorite spots such as La Hacienda Mexican Restaurant and Ellendale’s! La Hacienda is a great spot for a different style menu and happy hour drinks in a fun scene! Ellendale’s is a southern style menu with a casual friendly scene that you don’t want to miss out on! As for bars, be sure to stop by Lucky’s Bar and Grill, for great bar food, happy hour drinks, and bar games very close to the lake! Stay with us here this year and treat yourself to a wonderful lake vacation! 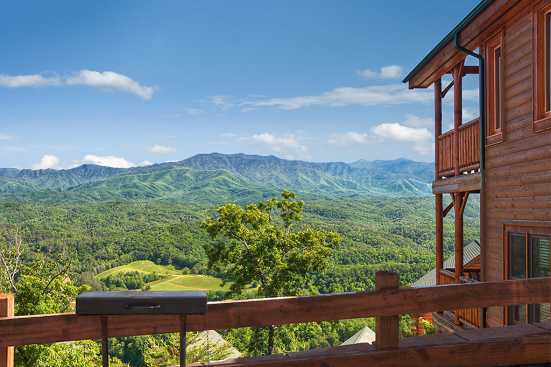 Smoky Mountains by Owners happily wants to be able to make your vacation this year the best one yet, so book online today and begin planning your unforgettable experience! You won’t regret it!